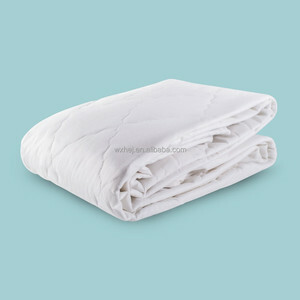 Products description Product Name Waterproof Cotton Quilted Mattress Protector Pad Top fabric Layer 1&#65306;100% cotton fabric/TC fabric Layer 2&#65306;Filling with Hollow fiber Layer 3&#65306;Nonwoven Fabric Layer 4&#65306;0.02mm TPU SKIRT fabric 90gsm 100% Eco-friendly Polyester Knit Fabric Package: Zippered PVC bag+cardboard+insert+carton; Customize Function: Waterproof; Hypoallergic; ; Bed bug proof MOQ: 500PCS Advantage: Direct factory since 2003 to export all over the world Product show Related Products Our company Exhibition Certificate 1.Can you send a sample for reference9 We are glad to send samples for your inspection. 2. What is your payment9 We usually accept deposit, the balance against the copyof BL);L/C at sight; Alibaba Trade Assurance( highly recommend ) 3.How to make an order9 1) Sample approval 2) Client pays 30% deposit or open LC after receiving our PI 3) Client confirms our pp sample 4) Production 5) Client approves our shipping sample 6) Arrange shipment 7) Supplier makes necessary documents 8) Client pays the balance payments 9)Supplier sends original documents or telex release the goods 4.How to confirm the quality with us before starting to produce9 1) We can provide samples and you can choose one or more, and then we make the quality according to that. 5. How to solve the quality problems after sales9 Take photos of the problems and send to us After we comfirm the problems, within three days,we will make a satisfied solution for you. 3. Reasonable design can avoid child cuting bear table corner guards. 3.Large ball shape design, more clean and convenience. 4.Novel and lovelly product, make sure kids like it. Weihai Huasi Home Textiles Co., Ltd.
We also support our customers start from small order. We also do small order by air or sea. Let's work together and find the best way for you! Best waterproof treatment which can protection against urine, liquids and stains - keeping the entire mattress dry, fresh and clean. Workmanship Finest Material Each toddler mattress encasement is made with the finest materials and expert workmanship to ensure it protects your child's mattress, wash after wash. Each pc in a simple PVC zipper bag with beautiful color card insert. 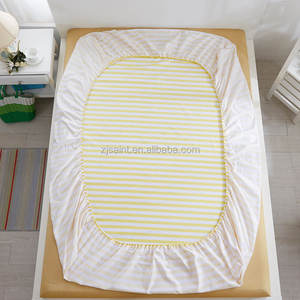 Alibaba.com offers 2,243 baby bed protector products. About 63% of these are mattress cover, 16% are other baby supplies & products, and 1% are pillow case. 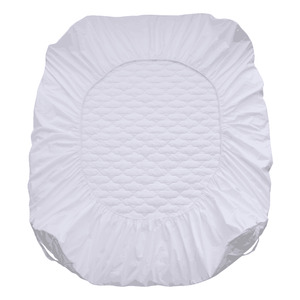 A wide variety of baby bed protector options are available to you, such as air-permeable, anti-bacteria, and waterproof. You can also choose from polyester / cotton, 100% cotton, and 100% polyester. As well as from plain dyed, quilted, and printed. And whether baby bed protector is adults, babies, or children. 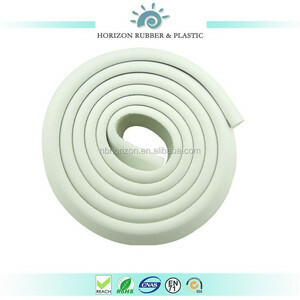 There are 2,241 baby bed protector suppliers, mainly located in Asia. The top supplying countries are China (Mainland), India, and Taiwan, which supply 99%, 1%, and 1% of baby bed protector respectively. 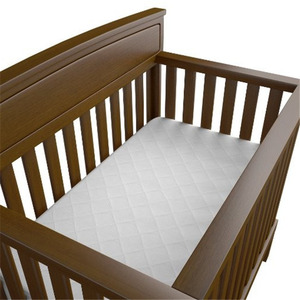 Baby bed protector products are most popular in North America, Western Europe, and Southern Europe. You can ensure product safety by selecting from certified suppliers, including 726 with BSCI, 606 with ISO9001, and 372 with Other certification.